One of my favourite short story writers, Helen Simpson, has a new collection out later this year, Cockfosters, so I’m keen to read that. 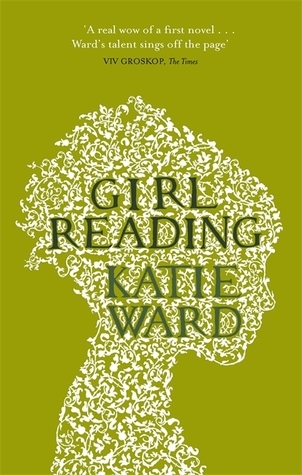 And Katie Ward’s debut, Girl Reading , was hugely impressive, so I’m looking forward to seeing her next novel, The Woman in the Green Coat, also due late in the year. Neither are genre fiction. Next on the TBR, however, is Kim Stanley Robinson’s Aurora. I’ve been a fan of his fiction for decades, and I’ve heard good things of this one, so I’m looking forward to starting it. 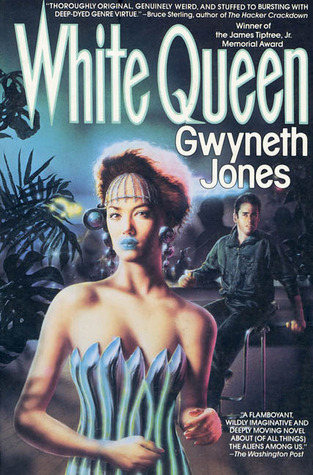 Just about the only re-reading I’m doing these days is books I’m reviewing for SF Mistressworks; but there are plenty of past reads I’d like to tackle again, such as Gwyneth Jones’s Aleutian trilogy of White Queen , North Wind and Phoenix Café (I used reviews I wrote back in the 1990s for SF Mistressworks). It’s also probably about time for my semi-irregular re-read of Samuel R Delany’s Dhalgren. And it’s not actually a re-read, but last year I tracked down a copy of the novel on which my favourite film, All That Heaven Allows is based, also titled All That Heaven Allows, by Edna Lee and (her son) Harry Lee, and I’m looking forward to re-visiting that story but in novel format. Definitely A Stainless Steel Trio . 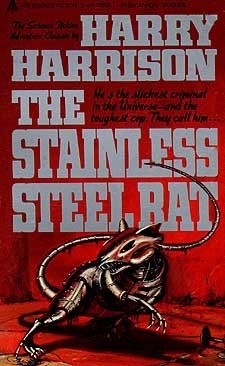 I loved the series as a teenager - I think I actually read The Stainless Steel Rat’s Revenge first, but I quickly got hold of the rest of the series and devoured them. I even liked the two comic adaptations in 2000AD. But a couple of years ago, I re-read The Stainless Steel Rat and… it was dreadful. Really terrible. The writing was workmanlike at best, the story didn’t actually need to be science fiction (it’s a 1930s caper film tricked out with coal-powered robots, etc. ), and the characterisation of Angelina, the villain, was deeply offensive. I immediately purged my shelves of all my Harry Harrison books. I started writing late, so I don’t think any of my influences stretch back to my childhood or teen years. Besides, I was reading 1970s and 1980s science fiction then, and I’m not likely to write that now. 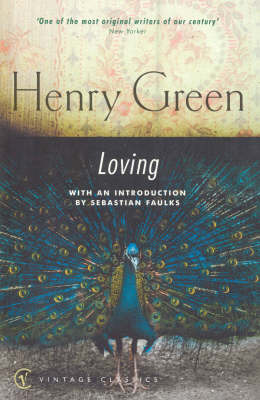 But the two books that have most heavily influenced my writing, I read this century. 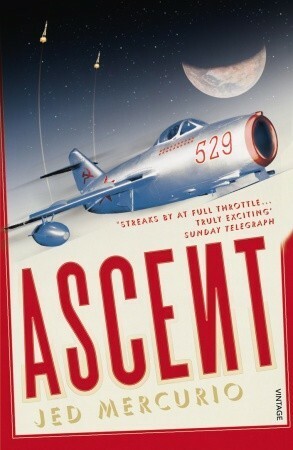 They are Ascent by Jed Mercurio and Moondust by Andrew Smith. Those two books are probably the most responsible for the Apollo Quartet. I suppose you could throw The Road or Blood Meridian in there too, as one of the inspirations for Adrift on the Sea of Rains was “Cormac McCarthy on the Moon”, which led to the prose style I used. Oh, and there’s a bit of DNA from WG Sebald’s Austerlitz in there as well. As the quartet progressed, of course, more books contributed to it - not just as research, but also in terms of narrative feel and atmosphere; and I think the final book, All That Outer Space Allows, has a little bit of DH Lawrence’s Sons and Lovers in it somewhere, not to mention all the 1950s and 1960s women sf writers I read, and read about, while writing the novel. 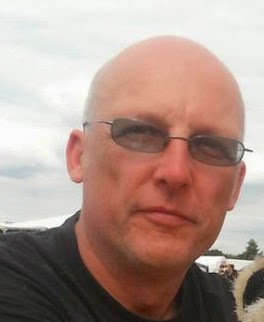 It’s titled A Prospect of War and it was published by Tickety Boo Press. It’s the first book of a wide-screen space opera trilogy with swords that’s a little bit steampunk and a little bit Regency. Sort of. 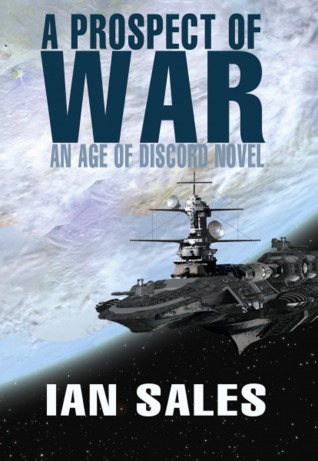 Despite the title and the GIANT SPACE BATTLESHIP on the cover, it’s not military SF. But there are lots of sword-fights and battles and space-battles, the latter two more or less inspired by various wars from the Age of Reason. It’s kind of a “hidden prince saves empire” almost-consolatory fantasy-type plot, made complicated by lots of wheels-within-wheels conspiracies and an embarrassing tendency by the author to twist or deconstruct each space opera trope as he deploys it... And I like to think it’s witty too. A Prospect of War will be followed in October by A Conflict of Orders, and by the final book, A Want of Reason, in March next year.